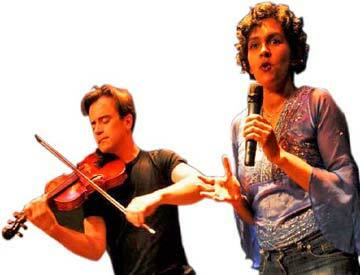 Sri Lankan poet Pireeni Sundaralingam and Irish composer/violinist Colm O’Riain weave together poetry and music in a series of duets that explore the rich interconnections between lyric traditions. From Irish ballad and Indian raag, to gypsy flamenco and Bayou blues, San Francisco-based Pireeni and Colm, each a prize-winning artist in their own right, combine voice and violin in inventive, astonishing ways. 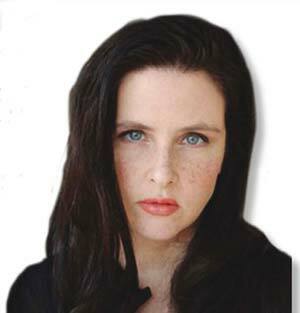 First coming to prominence as the teenage leader of cult rockers Lone Justice, Maria McKee went on to find global fame with the hit single Show Me Heaven. A gifted songwriter who penned the number one A Good Heart for Feargal Sharkey, Maria has continued to develop her own unique version of classic rootsy pop. Her albums, including Life is Sweet, You Gotta Sin To Get Saved and her latest, Late December, mix lyrical honesty and poignant observation with an unshakeable belief in the power of a good tune. This is a low key Independence Day British one-off for one of America’s greatest talents.